The death of Christianity in the U.S.
Not sure where to post this, but Snoop Dogg is releasing a gospel album. ROME – Making official what the Swiss government had already announced, the Vatican confirmed on Friday that Pope Francis will travel to Geneva, Switzerland, on June 21 to mark the 70th anniversary of the World Council of Churches in one of the traditional centers of the Protestant Reformation. “His Holiness has in mind to visit the World Council of Churches in Geneva on the occasion of the 70th anniversary of its foundation,” Vatican spokesman Greg Burke announced on Friday in the Vatican’s daily news bulletin. With 348 member churches in 110 nations, the World Council of Churches (WCC), founded in 1948, is the largest umbrella group of Christian denominations in the world. It includes most Eastern Orthodox churches, the Anglican Communion, most mainline Protestant churches and several Evangelical denominations. The Catholic Church is not a member of the WCC, although it does send observers to meetings and events. Asked about why the Catholic Church is not a member of the WCC, Koch said that the papal office has a special responsibility as an agent of Christian unity, and it would be inappropriate to confuse that with the role of other ecumenical agencies and instruments.urch is not a member of the WCC, although it does send observers to meetings and events. All these articles and no clear answers. Does Francis or does Francis not s*** in the woods? Of course he sings in the woods. He's Francis. Nature's Pope. In the past few decades, some parts of the church that tend to reject the trappings of religion have tried desperately to appear “normal”. But for a generation that prizes authenticity, maybe that’s just a turn-off. Rather than being just a slightly rubbish version of the rest of the world, with slightly rubbish coffee and slightly rubbish music, maybe it needs to embrace its difference, its strangeness, its weirdness, its mystery. Christianity as a norm, gone for good? Maybe that’s good news for everyone. For the first time in 500 years, Lutherans in Sweden are welcoming Catholics to celebrate Masses in Lund cathedral. For the first time in 500 years, Lutherans in Sweden are welcoming Catholics to celebrate Masses in Lund cathedral. The historic cathedral, formerly the site of bitter religious feuding, has become a site of interfaith friendship since Pope Francis held a service there in 2016. The agreement to allow Catholic Masses to be celebrated in the cathedral was announced in early April to accommodate the growing parish of St. Thomas Aquinas in Lund, which will be undergoing building renovations. Catholic services will be held there beginning in October until the renovations are complete. The Catholic Diocese of Stockholm credits the church sharing to Francis’s visit, saying the pope has had a direct impact on improving Christian relationships in Sweden. Oh, yes. It's long been known, at least in the circles that I run in, that Alice Cooper professes Christ. He and R.C. Sproul were friends - golfing buddies. I can't imagine the conversations they had. Oh please, this dude is just a lame copycat of the Third Eagle of the Apocalypse and the Co-prophet of these End Times, William Tapley. And he's a few months late with his prediction. Only two days left until the Great SignTM of Revelation 12. Hide your women and children! CPS is no place to discuss theology. Which religion has the longest life expectancy? In this process of introspection, however, the Jewish community must also ask itself some difficult questions. This Yom Ha’atzmaut – the date in the Jewish calendar that marks Israel’s declaration of independence some 70 years ago – there’s never been more urgency to have one particular debate. Because, while Corbyn’s decision to attend the Jewdas seder dragged a conversation our community has long had in private into the spotlight, the divides it exposed in our community are nothing new. How do we navigate the relationship between Israel and Judaism in diaspora communities? A resolution is long overdue. For many Jewish people, Yom Ha’atzmaut is a day of celebration – an annual opportunity to affirm their support to a Jewish homeland as it currently stands. For others, however, it feels exclusionary – a holiday now being enshrined in the Jewish calendar that takes religion into the arena of divisive politics, not faith. In many synagogues on Wednesday night and Thursday, guest speakers will have been invited to talk about Israel and its significance, and Israeli flags will have been pinned to the walls as a night of dancing, food and merriment ensued. The prayer for the state of Israel will be read, as it is on a weekly basis. It’s a Jewish celebration held in the same regard as Yom Hashoah (Holocaust Memorial Day), but one that really only creates space for a certain type of Jew. It’s all well and good to say you can be critical of the state of Israel without being antisemitic – and for those on all sides of the political spectrum it’s a mantra that should be repeated. 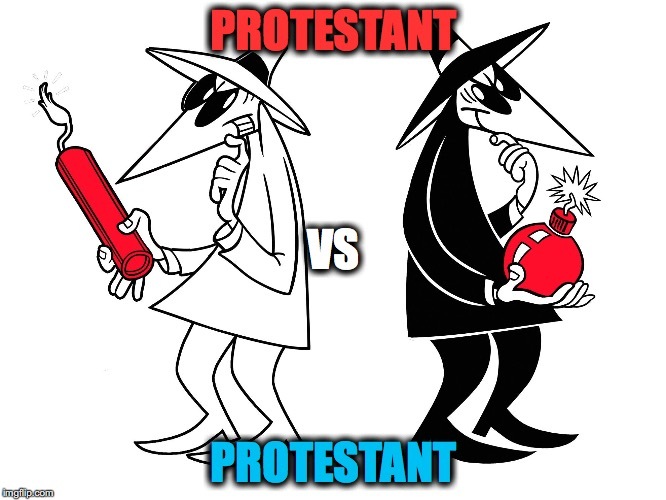 But if we ourselves can’t distinguish between our religion and what is, even if widely supported, a political ideology, I can’t help but wonder how others will be able to. A nationalistic celebration of a modern state leaves little room for nuance. Good article about one of our locals. He spoke to his wife, his parents and his agent, and he came to what he considers a fairly obvious conclusion. Sure, he loved football. But he loved his family and Jesus more. 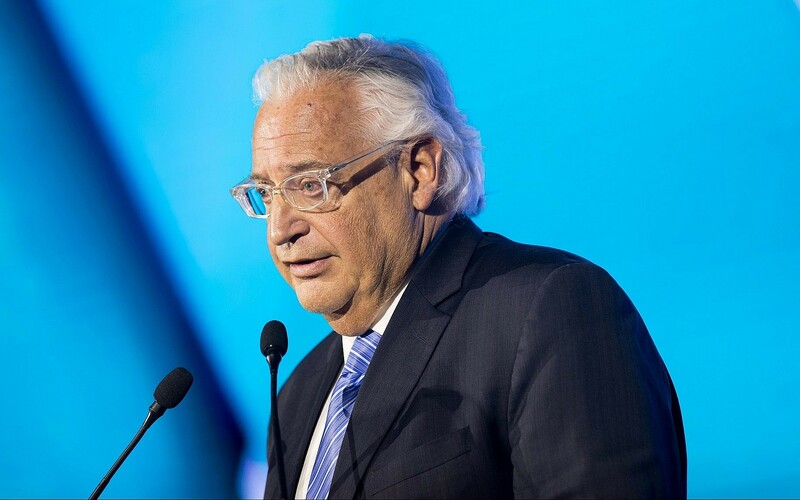 Jerusalem under Israeli sovereignty is a “model for coexistence” among the three major monotheistic religions, the US Ambassador to Israel David Friedman said Monday. “When you think of the conflicts that have raged over centuries, and now you look at Jerusalem under the sovereignty of the Israeli government, how it’s been able to maintain the openness that it’s had — rather than a place of conflict, it’s actually the model for coexistence in the world,” Friedman said at an event to mark Israel’s 70th birthday held at the Menachem Begin Heritage Center. “Most people think of Jerusalem as a place of conflict,” Friedman said at the event, which was attended by many foreign ambassadors stationed in Tel Aviv. “The Old City of Jerusalem is all of one square kilometer, and yet it houses the most holy places for two of the three major religions and a very holy place for the third,” he went on.